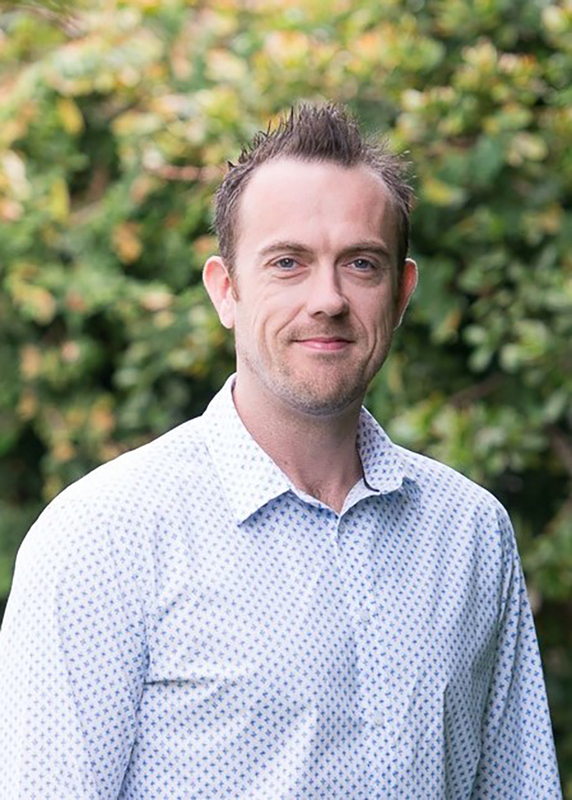 Chris started his insurance Career back in the UK some 21 years ago working for Zurich Insurance as a Senior Liability Consultant, amongst other roles, before making the decision to move to New Zealand in 2004. Prior to joining Bay Insurance Brokers Chris was the National Assessing Manager for Advance Assessing managing a team of over 70 staff and assessors specialising in claims management. In 2008 Chris took the opportunity to join Bay Insurance as a Claims Manager before moving into a Brokering role in 2010 driving the growth of the business. In July 2014 Chris was fortunate enough to become a Director and Co-Owner of Bay Insurance Brokers assisting with the strategic direction of the company. Chris specialises in brokering all commercial lines and has a strong aptitude for building strong relationships, understanding client’s businesses and for asking the right questions. Chris has a passion for marine related insurances and currently serves as an Executive Committee Member for the Tauranga Marine Industry Association (TMIA) helping promote and grow the marine industry here in Tauranga. Chris is a Chartered Insurance Broker, one of only 19 brokers in New Zealand to hold this designation distinguishing his professionalism and achievement within the industry. Chris and his wife, Alisha, enjoy the wonderful family and outdoor environment Tauranga offers to raise their two daughters, Cambria and Addison. In his spare time Chris enjoys playing tennis or you’ll find him hammer in hand renovating the family home!